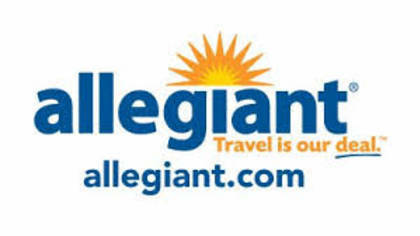 Allegiant Air is a low cost airline company owned by Allegiant travel company. Allegiant Air has been monitored by the FCC for many emergency landings and abort take offs. To get in touch with a live customer service agent at Allegiant Air continue reading below. How to Speak to a Live Person: Call 702-505-8888 and you will get an automated voice system. Press 4 and you will be placed on hold to speak with a live customer service agent. Wait times last over an hour.